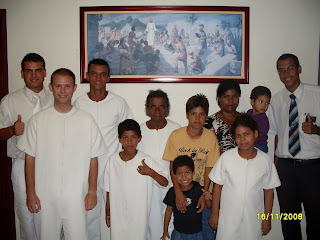 Just wanted to add this great photo of Elder Clark with this wonderful family that he has been teaching and baptizing........ 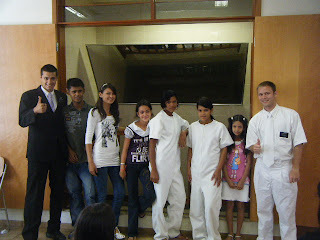 This was the baptism of cousins, Heloisa and Ester. 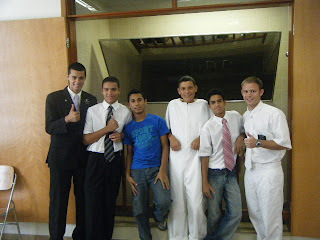 Well, Elder Clark is loving teaching the people of Brazil!! 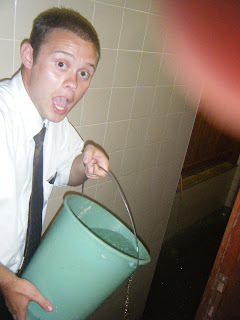 This weekend Chris and Elder L. Santos had the fun of filling the entire font with a small hose and buckets!! 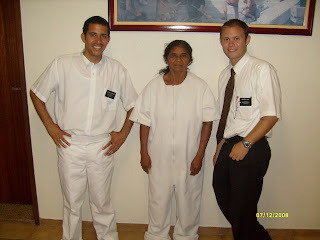 What great blessings these two Elders are helping to bring to the people of Brazil. 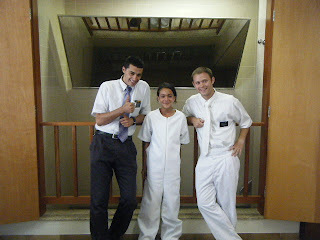 We got a great letter from Elder Clark today. 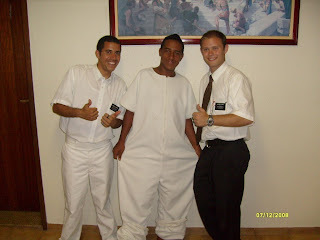 He is doing well and loving the people of Brazil. 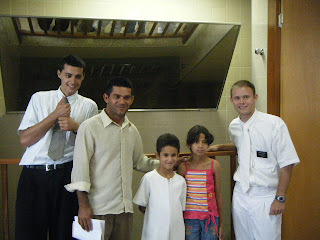 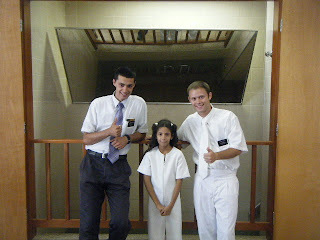 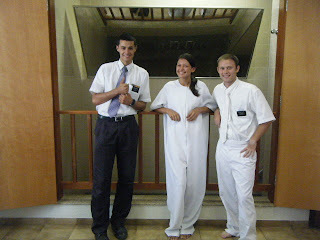 I just wanted to add some pictures of some of the wonderful people he has had the pleasure of baptising. 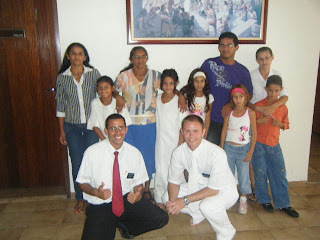 We are grateful that Chris has had the opportunity to meet these wonderful people and know that meeting them and being a part of their lives will leave a mark on his heart forever.